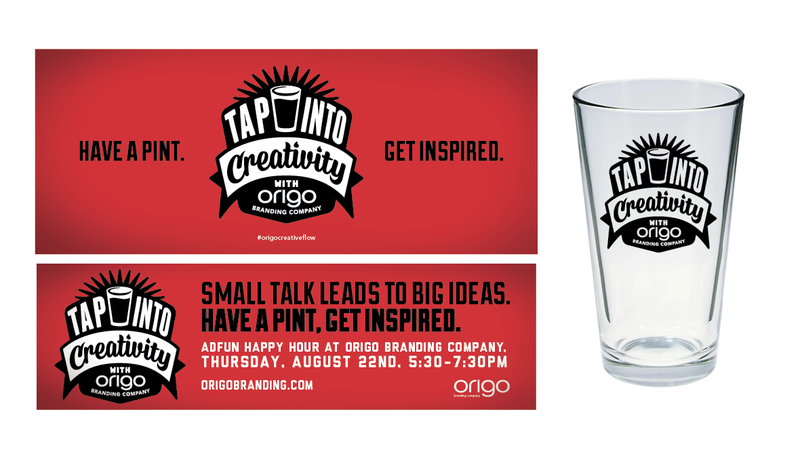 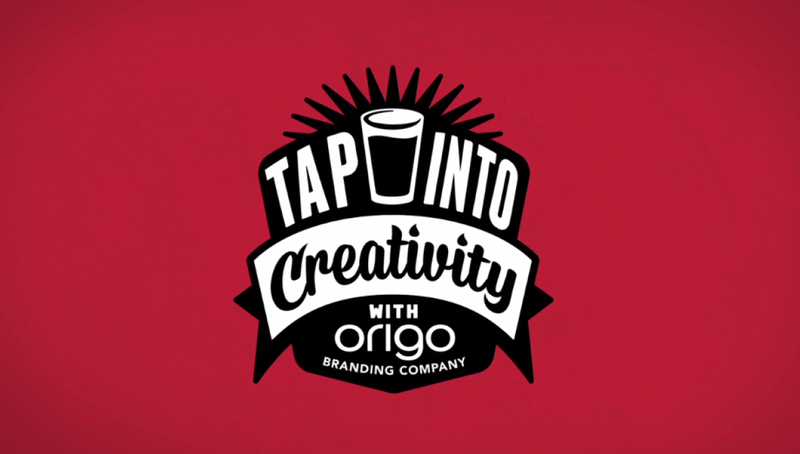 We at Origo were proud to host AdFun's August Happy Hour, “Tap Into Creativity,” at our downtown office. 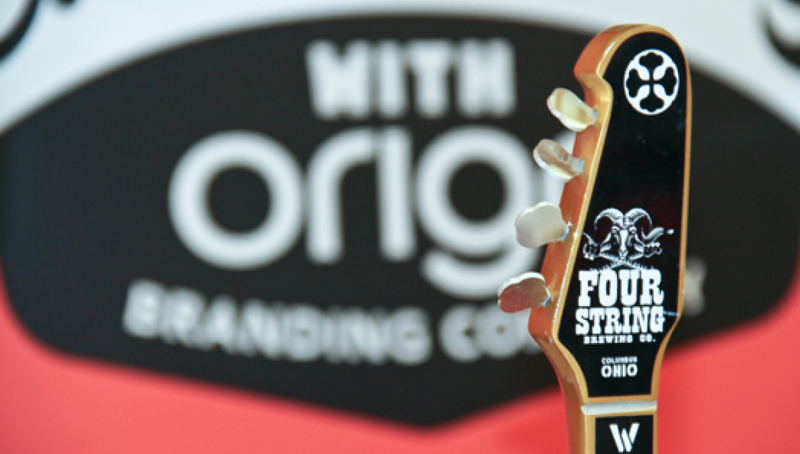 Our creative industry peers stopped by to socialize and unwind with local craft brews from Four String Brewing, accompanied by tasty hors d’oeuvres and great music. 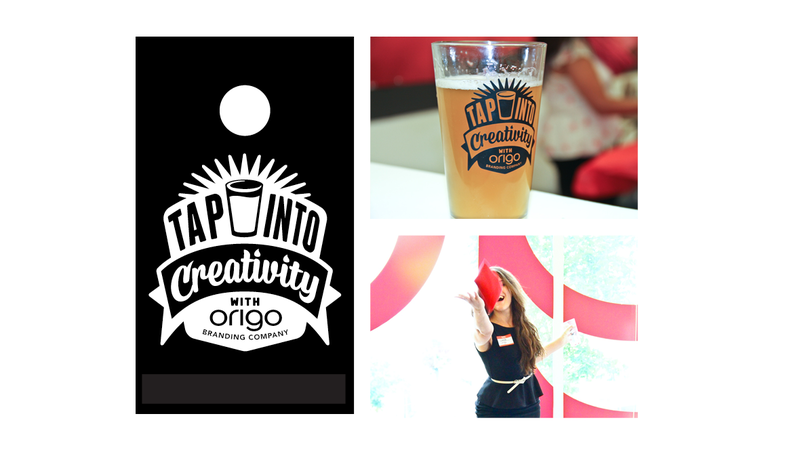 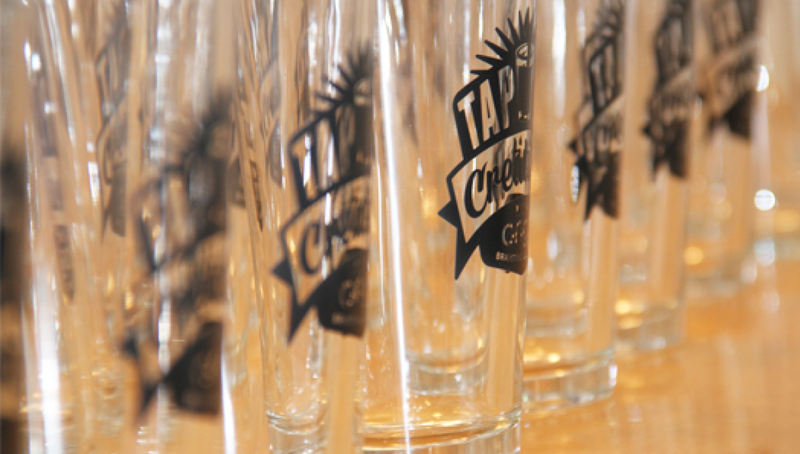 While much of the crowd gathered around the beer tap to fill their party-branded pint glasses, some tested their competitive skills in a friendly office Corn Hole tournament.